Red Wine Countryside Gift Basket is rated 4.9 out of 5 by 47. 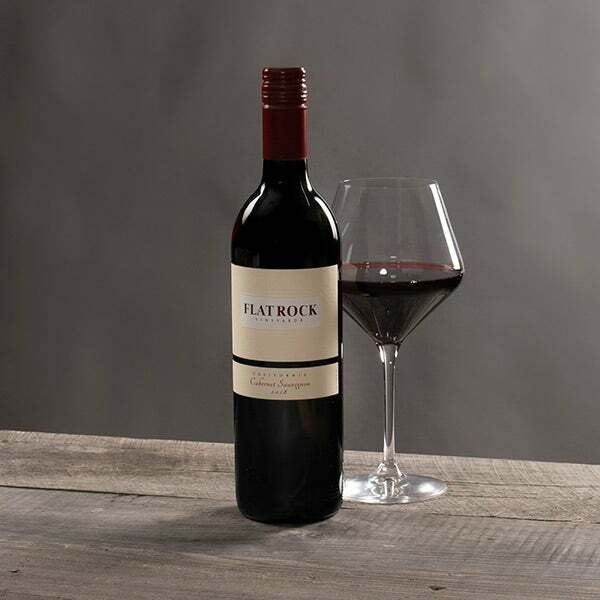 This classic arrangement makes the perfect wine gift no matter the occasion! 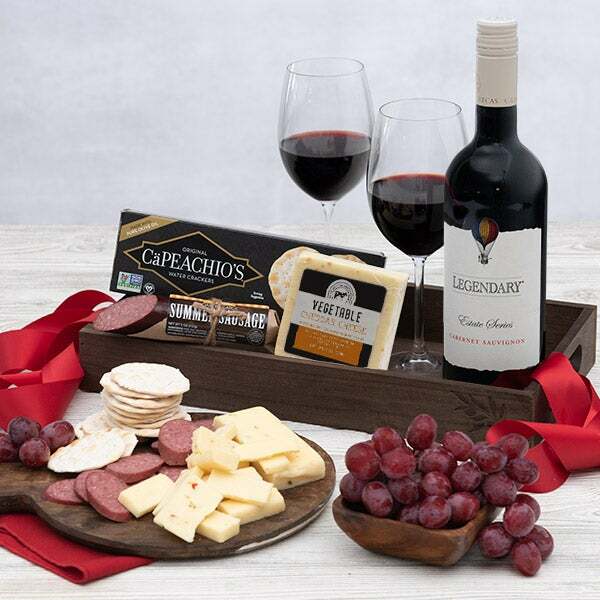 Inside a wooden crate, your recipient will discover a perfectly blended Red Bordeaux that's surrounded by a traditional assortment of irresistible gourmet snacks. Complete with ultra sharp cheddar cheese, tasty hors d'oeuvre crackers, and a premium garlic sausage, this gift is sure to delight the wine lover in your life. Chateau du Tertre Bordeaux - 750 mL - From the Bordeaux region of France this wine has a well-structered and good density creating a great wine. Stoned Wheat Crackers by Eleanor & Flynn - 4 oz. 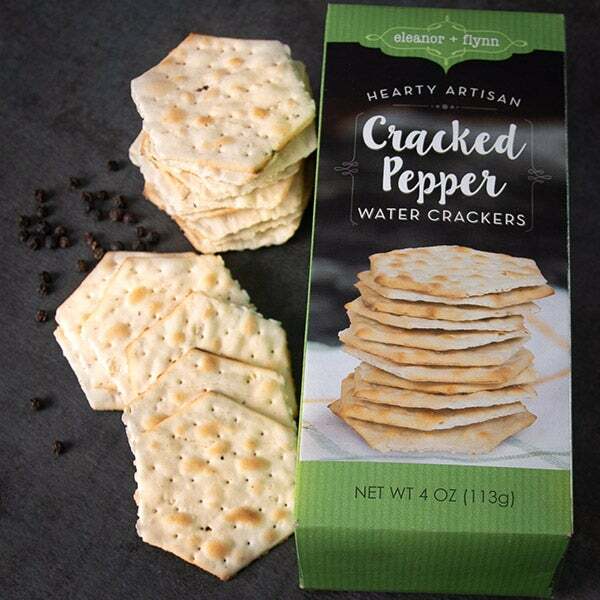 - Thick and hearty square crackers that are baked until perfectly crisp. 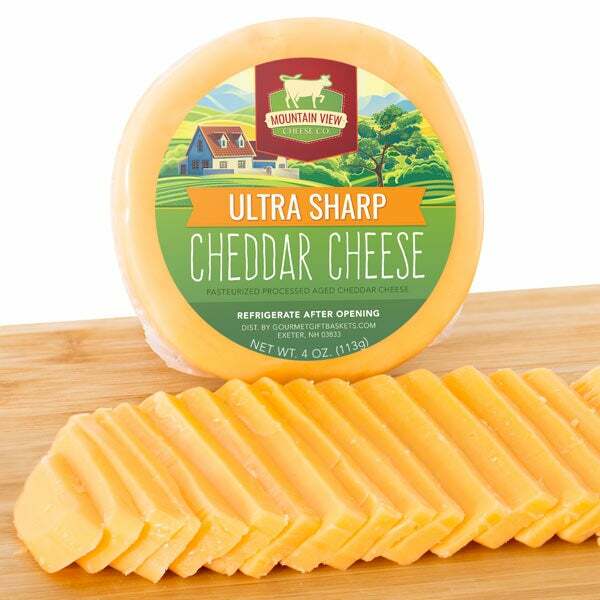 Ultra Sharp Cheddar Cheese by Mountain View Cheese Co. - 4 oz. - A creamy Wisconsin-style cheese that's the perfect paring with any cracker. 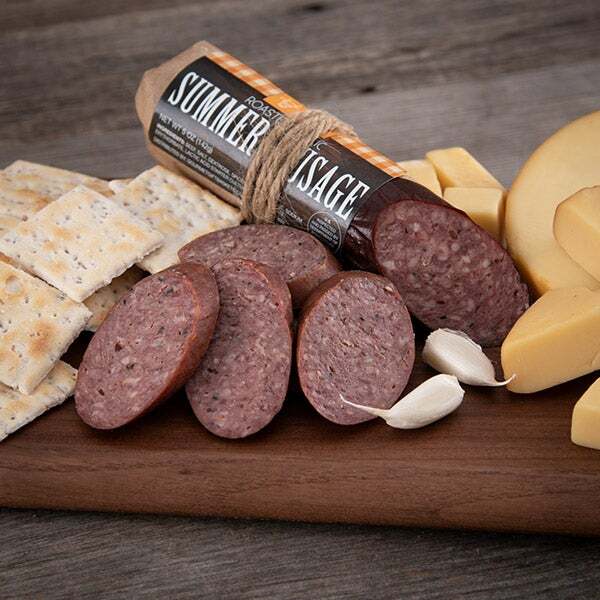 Garlic Sausage by Hanover Smokehouse - 5 oz. - This tasty garlic sausage is made with only the finest beef and seasoned to perfection with zesty garlic.